She is your queen and you are her king. Customize this pillowcase and the matching one for Valentine's Day or just to say I Love You! 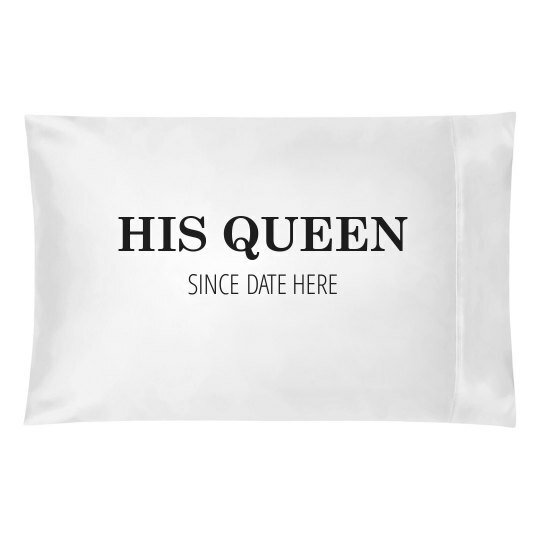 You can add the date of your anniversary and snuggle up in bed all day with your favorite queen.